David completed the music therapy program at Shenandoah University and currently holds the credential, MT-BC (Music Therapist Board Certified). His undergraduate work was completed at George Mason University, where he earned a B.A. in Music, with minors in Psychology and Exercise Science. 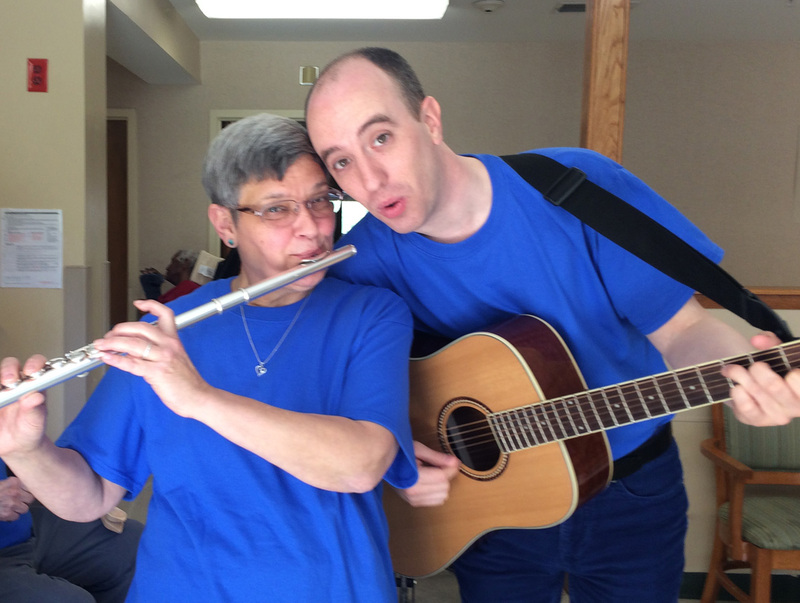 David is currently employed as a music therapist by a local hospice. He also works as a piano instructor at a music studio in Falls Church, VA. David plays piano, guitar, organ, accordion, and sings. In his free time, he enjoys composing music, reading, kayaking, hiking, and being in nature.